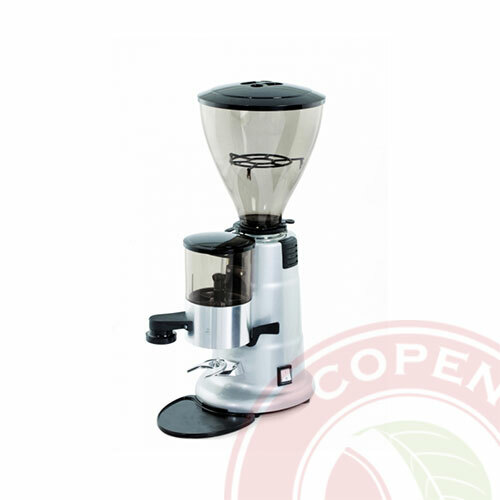 Electronic coffee grinder doser with display – Conical burrs. 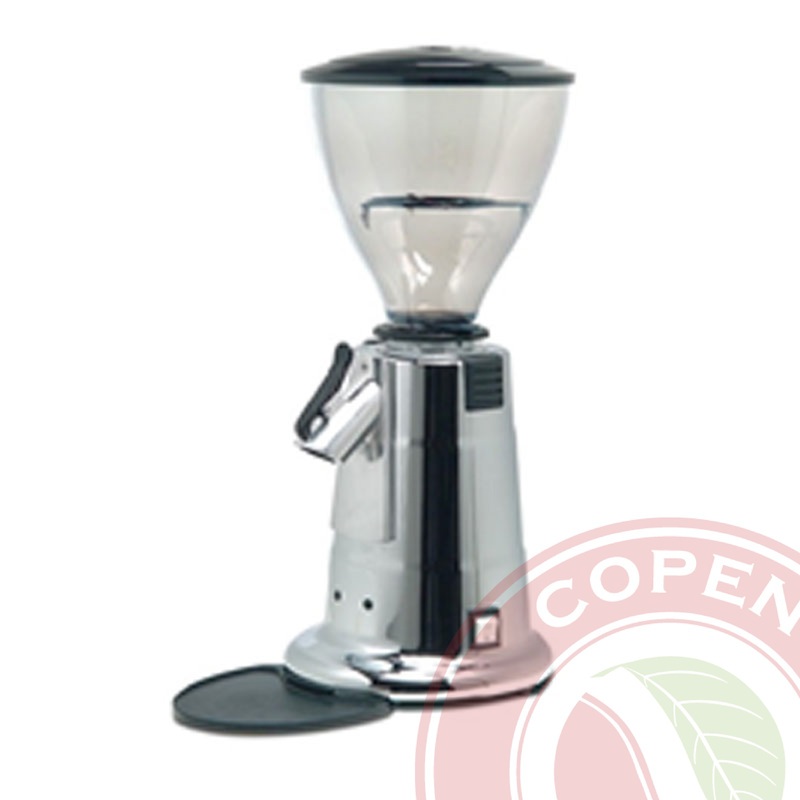 Electronic coffee grinder doser with display. 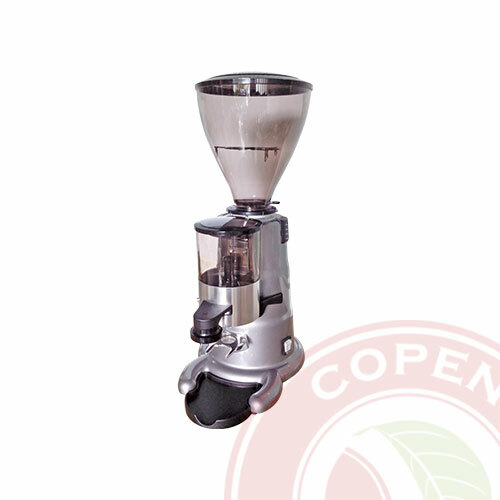 Dosages can be programmed. 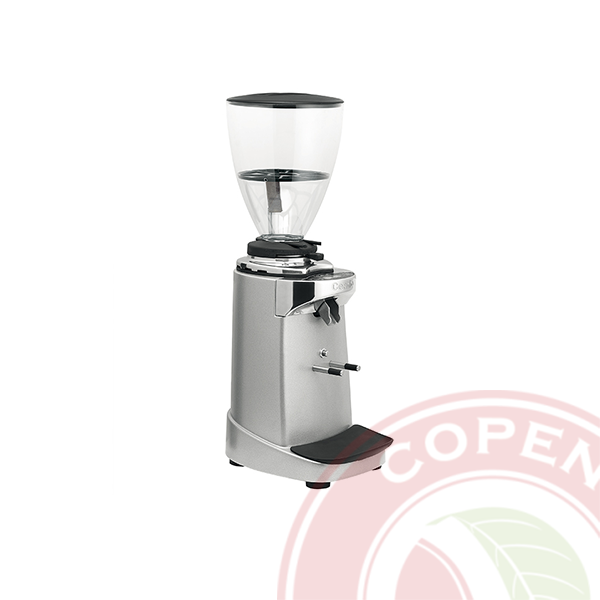 Display coffee grinder, flat burr diameter 58mm. 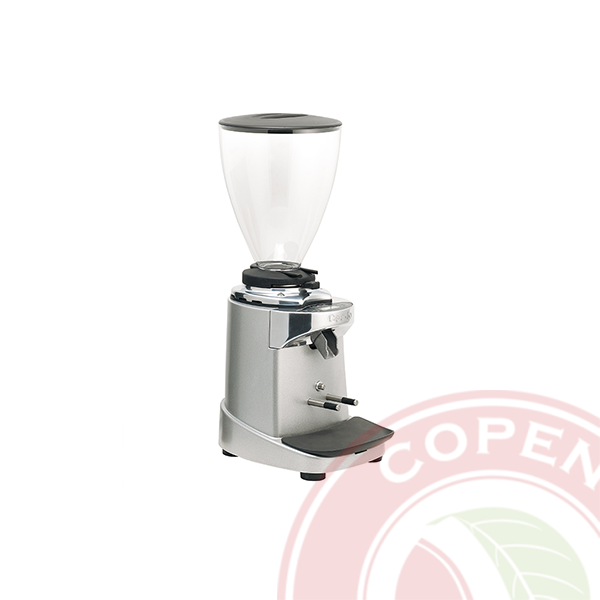 Manual coffee grinder, flat burr diameter 65mm. 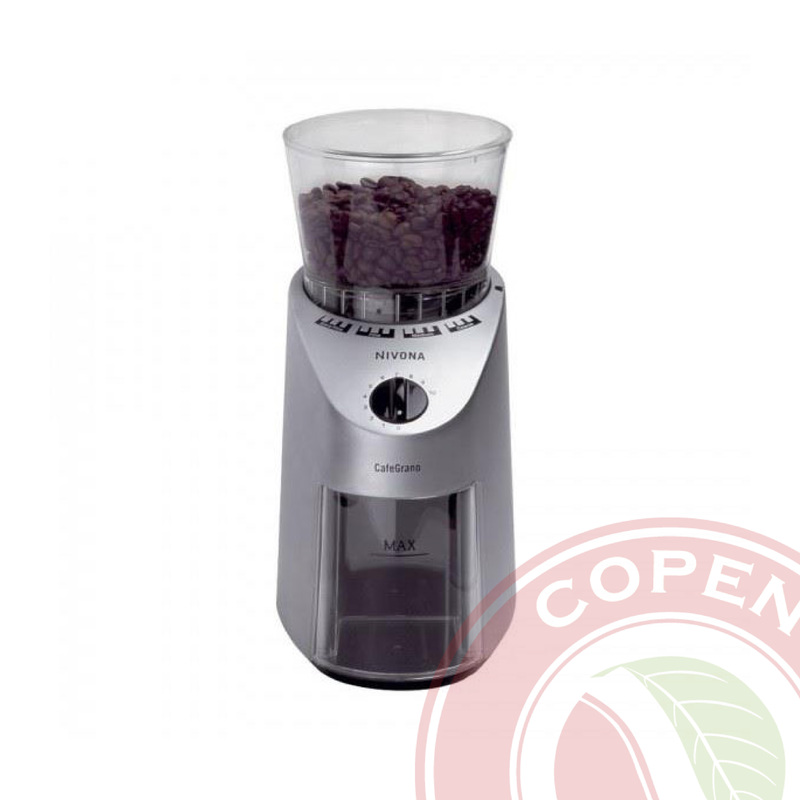 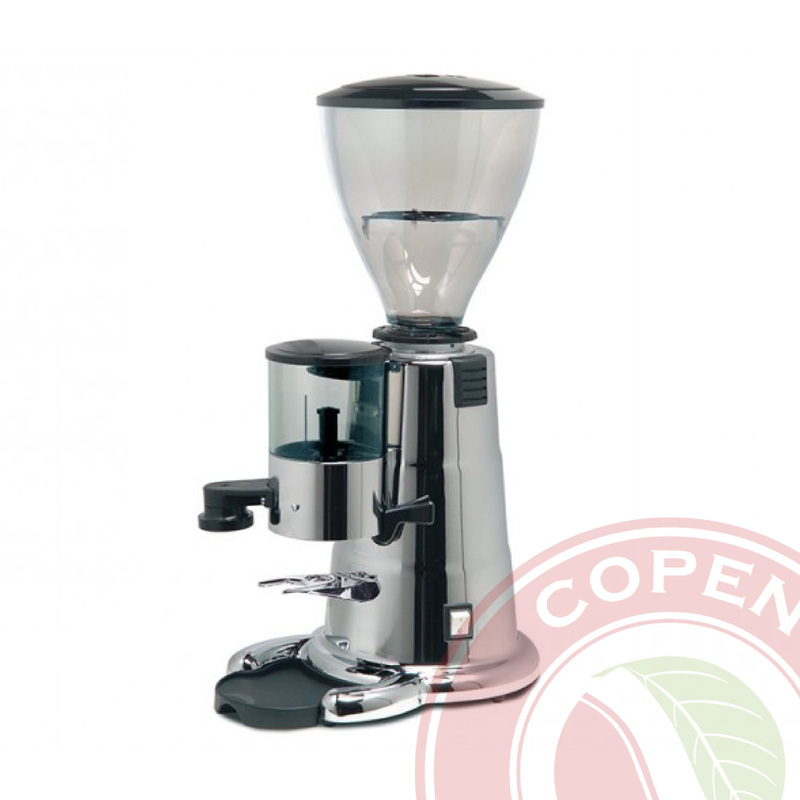 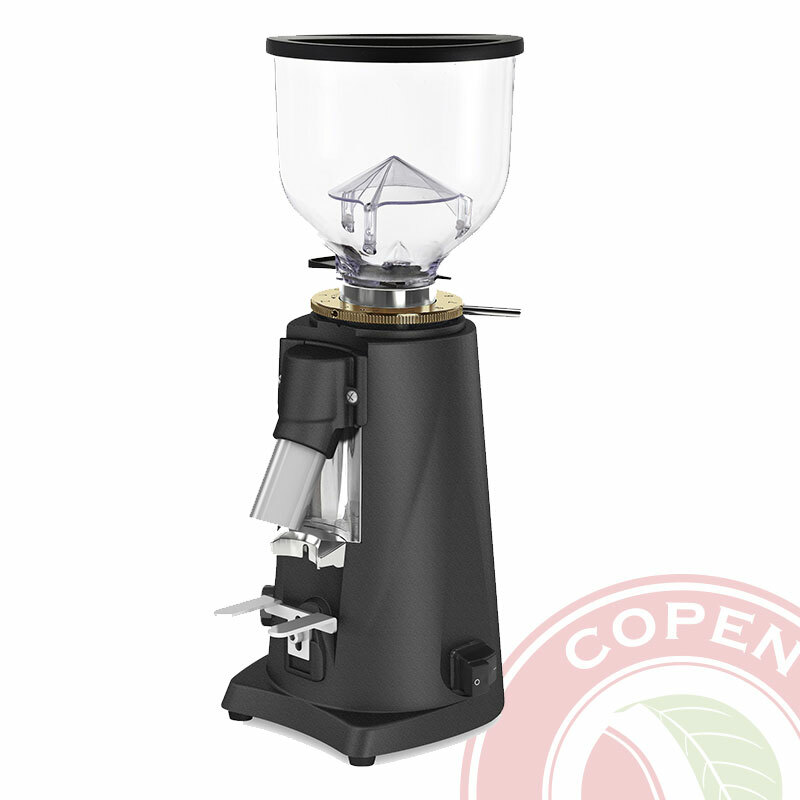 Manual coffee grinder, flat burr diameter 75mm. 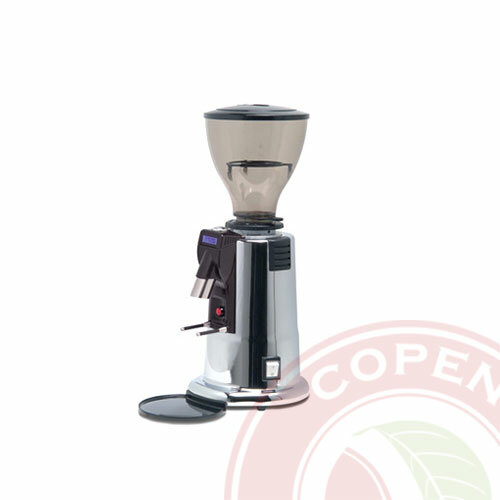 We, COPEN COFFEE, have a passion and desire to bring the true value of coffee, as well as all good things in life to everyone.